It is appropriate that this post is being written on the anniversary of the discovery of x-rays. I had to take some time after having this inspiration or transmission or message (I’m not sure how to name it), to percolate and distill the information I’ve received. This will probably be one of my odder posts. I am very interested in astronomy, especially cosmology, since childhood and take every available opportunity to look through a telescope. In my last post I recounted a visit to Jenny Jump State Forest in New Jersey to look through their telescopes and hear a lecture. 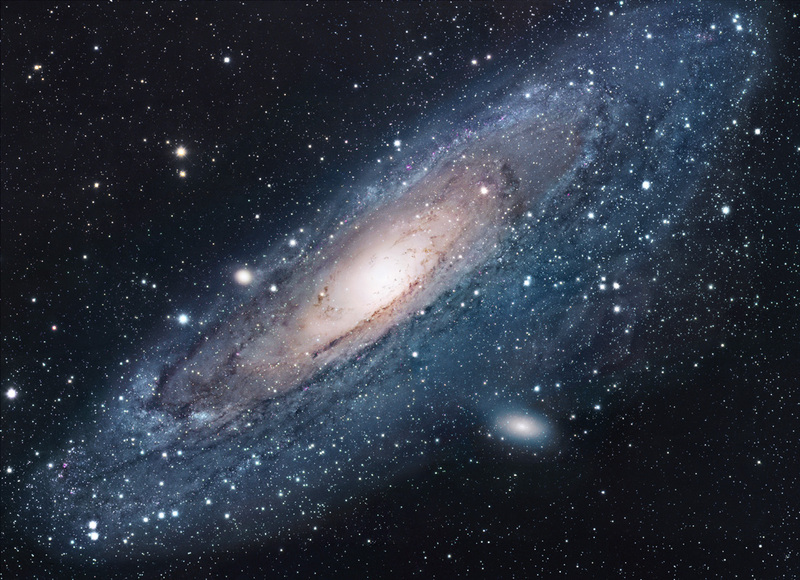 One of the celestial objects I was fortunate to see was the Andromeda Galaxy. A gentleman who was standing behind me pointedly said, “The photons currently hitting your retina travelled 20.9 million light years to reach you.” He said nothing else and I never saw his face. He was not the young man operating the telescope, who was also offering up some astronomical facts. He was probably an astronomy club member. The statement struck me and stayed with me. I had pondered on several occasions, including that very night, the almost unimaginable, uncanny fact that the light generated by stars and galaxies was produced years ago to ages ago, but I never thought about that specific light as photons, individual discrete packages of light particles. The thought stirred something inside of me. The following weeks on two succesive Thursdays I participated in specific meditations on light suggested by a meditation group member named Roxan L. (you know who you are :-)). These meditations did not have a celestial component, however after trying them several times a channel seemed to open in my mind. I received highly unusual information from a Source I could not identify as I lay in an altered state on my bed in the darkest wee hours of the morning. Briefly stated, I was told that the photons traveling to Earth from distant stars and galaxies contained information that could be transmitted to the Earth and Her creatures. Each light body radiates its own specific light, its own photons containing its unique information which can be subtly passed on to us. Specifically it seems that we humans can have our DNA worked upon by these photons and we can thereby evolve. It was further stated that this would become scientific fact in years from now. This proof is quite some time ahead of us, perhaps not in our lifetimes. For now we must attempt to cut down on nighttime artificial light pollution and keep watching the stars at night. Our evolution and our collecting of subtle information is being slowed down by nighttime light pollution and this could become a serious issue for the health of the beings on this planet. Up until now I knew that artificial lighting at night can cause problems with our Circadian rhythms and sleep patterns and thus make us fatter. I had no idea it could be hindering the evolution of our DNA. Well, dear reader, I specifically mentioned at the start of this post that it was a strange one. Update: I just got shivers. I found this article directly after I posted this blogspot a few minutes ago. It deals with the information that can be contained in electrons and photons that can be transmitted to creatures through quantum entanglement. Please read it. Now I feel a lot less weird and somewhat vindicated. I did my meditation on a Thursday night in October. This research was published on November 3, 2010. Major synchronicity!